After the savage pit bull attack last month (see the previous blog), my dogs York (black Lab, 8), Savane (Spaniel mix), and Cookie (2, Chi-Spaniel) were injured and had stitches and drains. Now they have managed to recover: their stitches are out, and they’ve returned to their normal activities–looking for food, barking, sleeping. I love cats as much as I love dogs. Our cute, furry, loving cat Luckie died two months ago from old age–he was 17. I haven’t “replaced” Luckie with another cat (Well, Luckie can’t be replaced, of course). But we have three dogs. That’s enough, I figure. My poetry book The Knife Tree was a runner-up (in the top ten) of the prize-winning books at Michigan State University’s Wheelbarrow Books Poetry Prize contest for 2016 (announced 2017). In April 2017, my work was exhibited in Jemez Gallery, Albuquerque, New Mexico. Since September 2017, I have been associated with Funky As A Monkey Art Studio in Tampa, Florida, and have participated in three gallery shows in Tampa/St. Petersburg since then. I have also taken art lessons from Tim Gibbons of Funky As A Monkey Art Studio, starting fall 2017. I displayed my art at the “Oneness Event” in Lakeland, October 22, 2017, where I also read some poetry. I made an agreement with poet John Yamrus to illustrate his next book, a book for children of all ages, Phoebe and Ito are dogs. I’m excited about the project. I have taken a lot of photos of dogs and have drawn a lot of dog pictures in anticipation. I did collage art for the inside front pages and back cover of John Yamrus’s new memoir Memory Lane. It was published December 2017. I had 23 poems published in 2017. 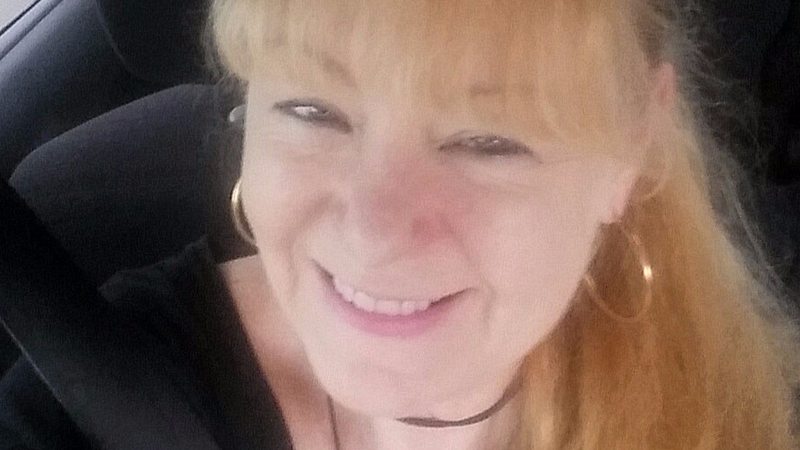 My poems “Cloud Cento #5,” “Sleepwalking,” “Rabbit,” “The Everyday Saint,” and “Waking Up in October” were published by Writing In A Woman’s Voice, Beate Sigriddaughter, Editor. Check it out at http://writinginawomansvoice.blogspot.com/2017/10/waking-up-in-october-by-eileenmurphy.html. I published a number of book reviews–six (6) in 2017 (counting the John Yamrus/As Real As Rain review–see link, above under “Awards”). My review of Martin Bareas Mattos: Never Made in America is scheduled to be published soon in Rain Taxi. My review of Footnote by Trish Hopkinson is scheduled to be published soon in Tinderbox Journal. Paloma by Jennifer Hudgens, published by Blood Pudding Press, Juliet Cook Editor. Thanks for reading this down to the bottom. I felt I needed to sum things up, think about what happened during the year. Starting this year, I’m not teaching extra classes. I’ll still have five classes of about 25 students each, although I’ll take summers off. New Year’s resolutions? I have a few. I’m not sharing, because if I do, they won’t come true. Well, there is one I will share: In 2018, I’m going to enjoy life like my dogs do, a day at a time, or from moment to moment, at times. Because all we have are moments anyway, no? Previous Previous post: Dog Fight: Pit Bull Attack!